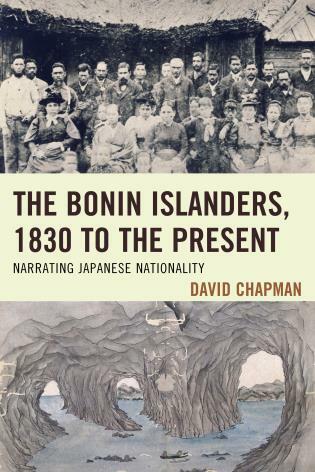 David Lowe is chair in contemporary history at Deakin University. 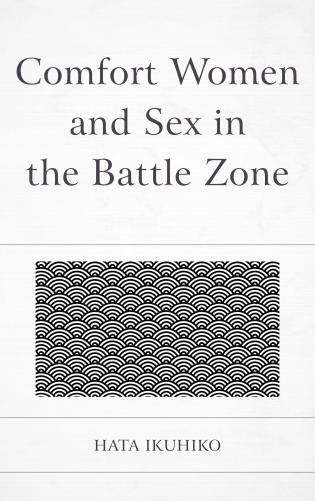 Cassandra Atherton received a PhD in literary studies from the University of Melbourne. 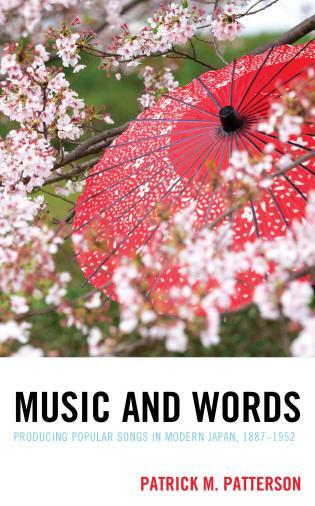 Alyson Miller is lecturer in writing and literature at Deakin University. 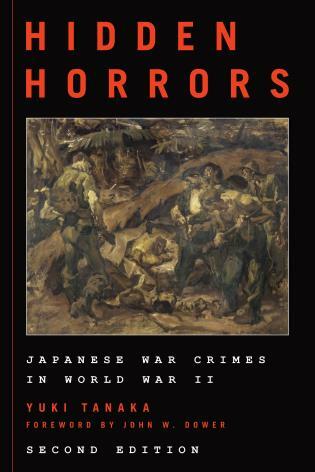 The cultural, political, and ethical aftershocks of the atomic bombing of Hiroshima in August 1945 are still being felt, perhaps more insistently now than they have for years. 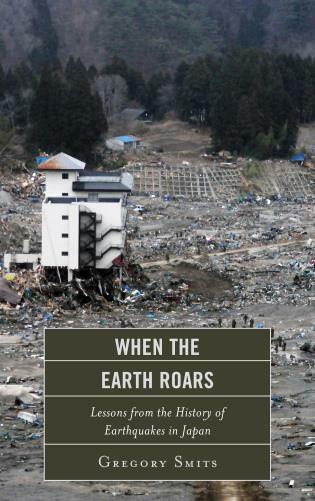 As this collection of essays that probe the transnational fault lines of nuclear destruction make clear, the atomic bomb is very much 'unfinished'—both a haunting reminder of historical destruction and a disturbing specter of potential catastrophe to come. 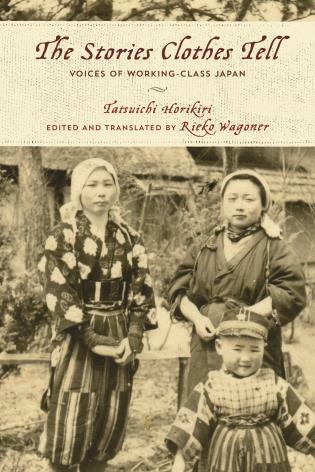 The Unfinished Atomic Bomb is important reading, not merely for those wanting to keep abreast of recent developments in ‘bomb scholarship,’ but also for those interested in one of the most compelling issues of our time. 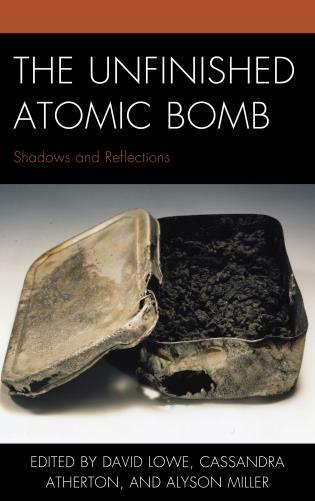 In its diversity of perspectives, The Unfinished Atomic Bomb: Shadows and Reflections is testament to the ways in which contemplations of the A-bomb are endlessly shifting, rarely fixed on the same point or perspective. 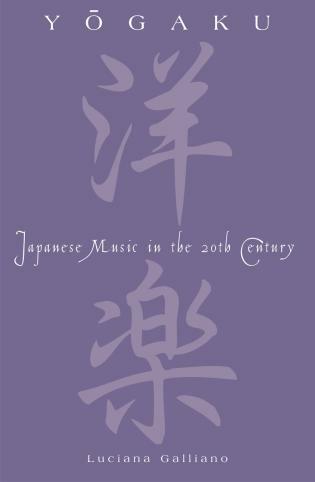 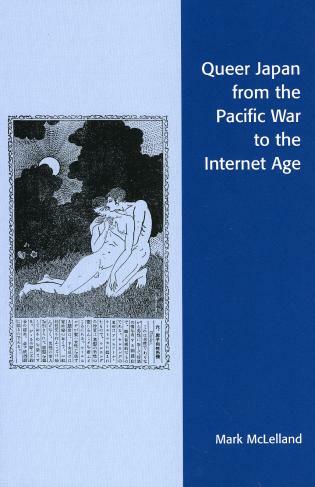 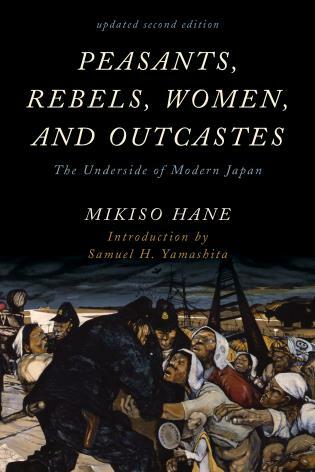 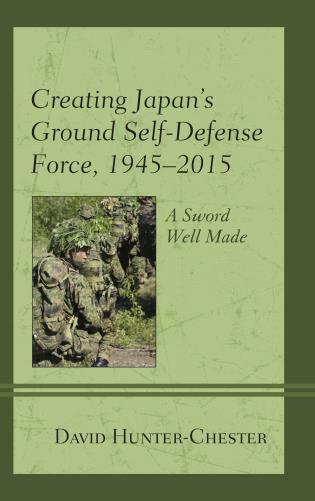 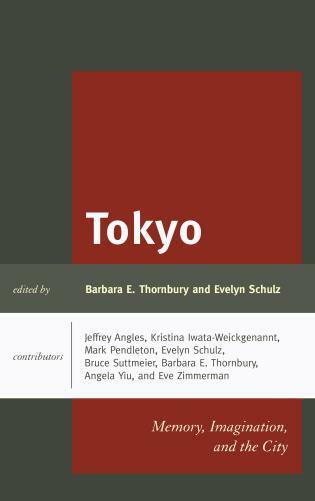 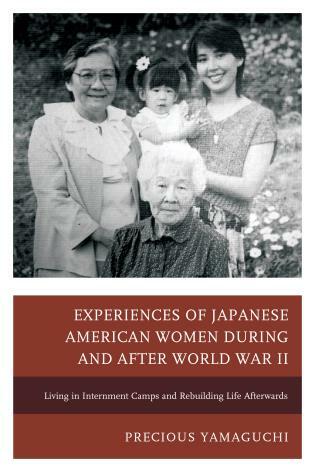 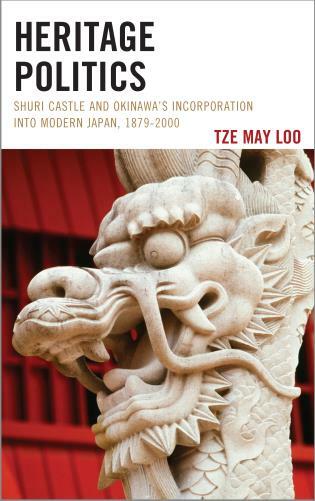 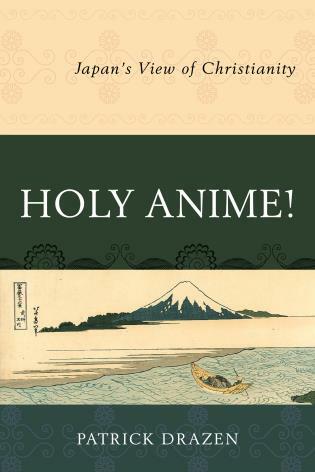 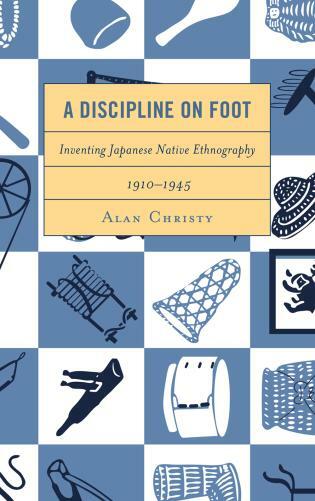 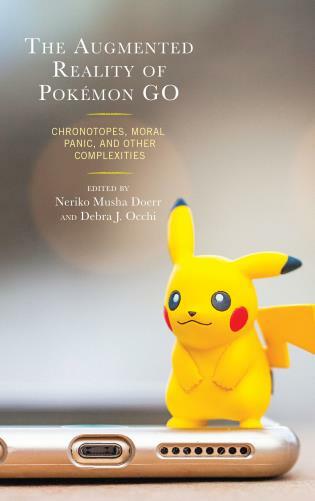 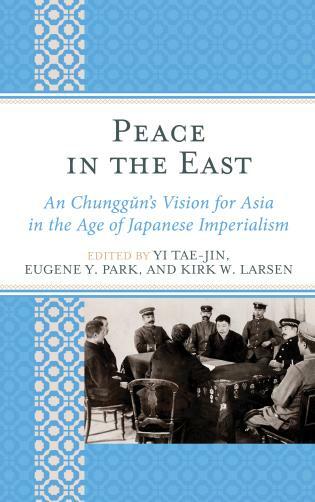 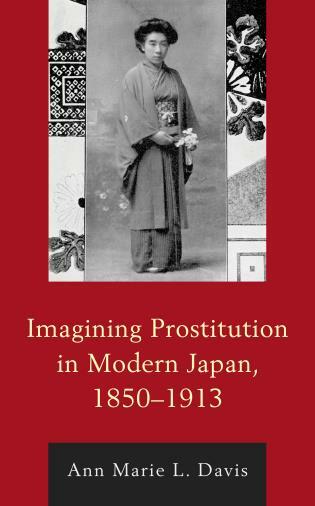 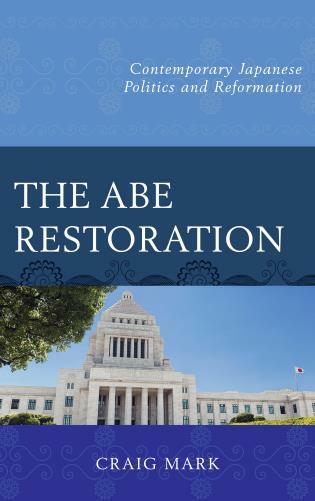 The compilation of this book is significant in this regard, offering Japanese, American, Australian, and European perspectives. 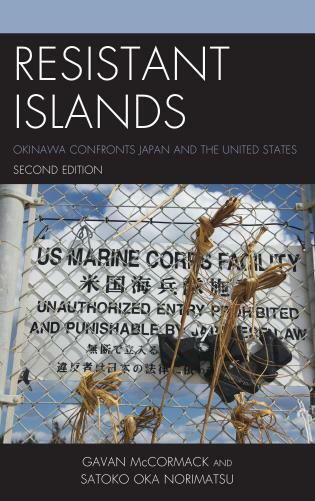 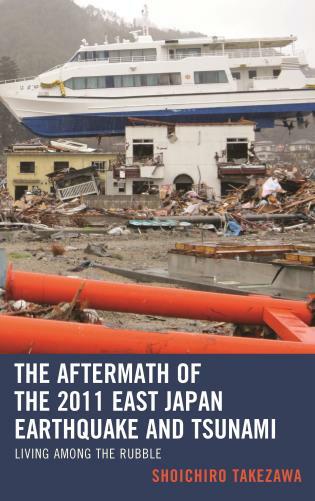 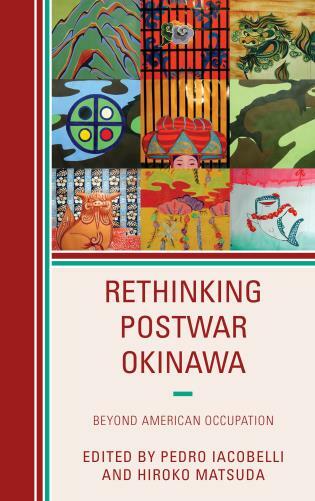 In doing so, the essays here represent a complex series of interpretations of the bombing of Hiroshima, and its implications both for history, and for the present day. 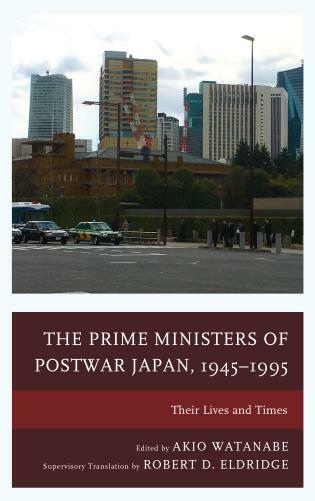 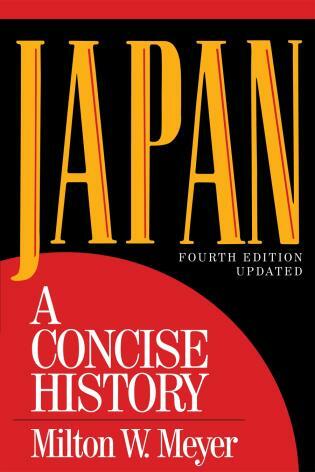 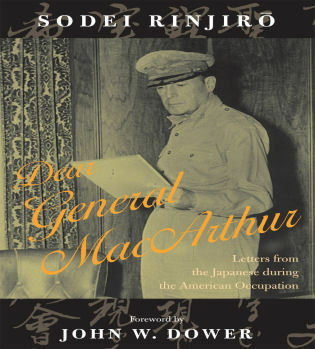 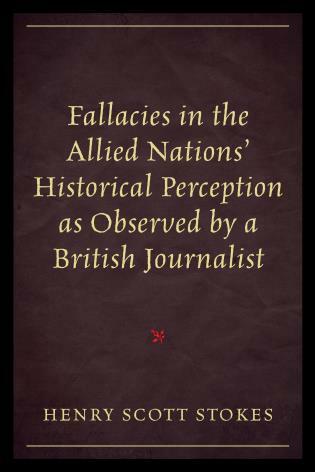 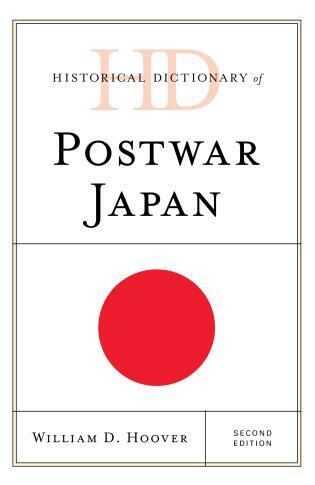 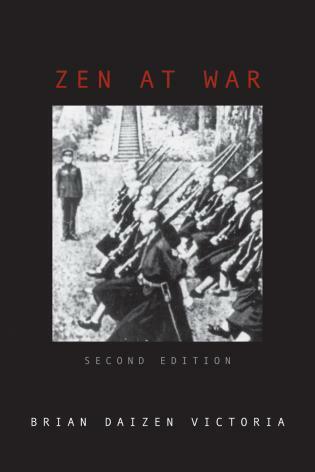 From Kuznick’s extensive biographical account of the Hiroshima bomb pilot, Paul Tibbets, and contentious questions about the moral and strategic efficacy of dropping the A-bomb and how that has resonated through time, to Jacobs’ reflections on the different ways in which Hiroshima and its memorialization are experienced today, each chapter considers how this moment in time emerges, persistently, in public and cultural consciousness. 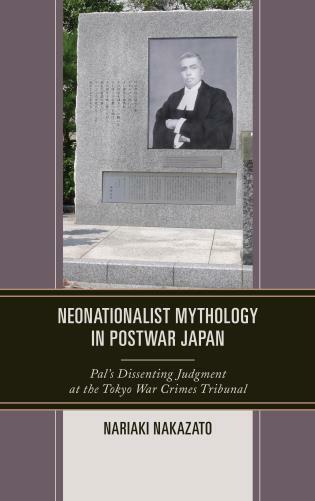 The discussions here are often difficult, sometimes controversial, and at times oppositional, reflecting the characteristics of A-bomb scholarship more broadly. 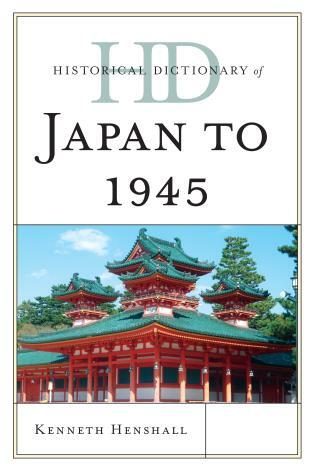 The aim is to explore the various ways in which Hiroshima is remembered, but also to consider the ongoing legacy and impact of atomic warfare, the reverberations of which remain powerfully felt.